Description : Save your daily trips to work or wherever you go, and get personal traffic reports. Receive traffic updates on your favorite news reader. 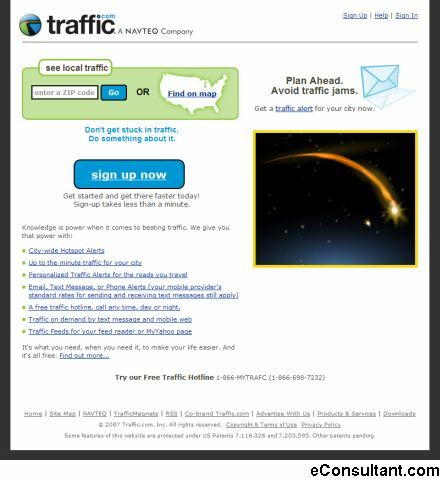 MyTraffic users get their own MyTrafficNews feed. Get reports or alerts about traffic problems when you need them. Show traffic flow information and incidents for the entire city.